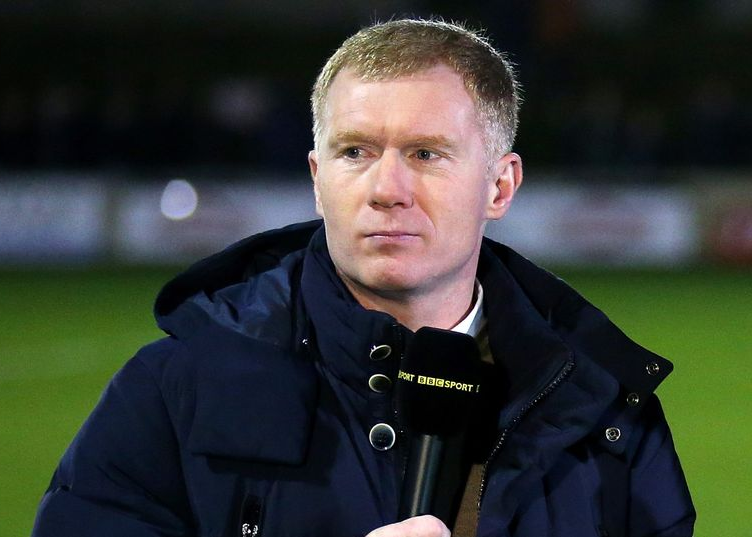 Former Manchester midfielder, Paul Scholes, has named three West Ham players that destroyed Manchester United in the Premier League on Saturday. Scholes also noted that Jose Mourinho’s side lacked the attitude to win the game again today. 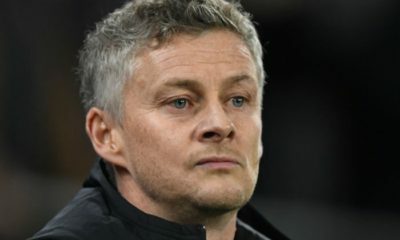 Manchester United needed a win against the Hammers, after a draw against Wolves and defeat by Derby in the Carabao Cup. But the Red Devils were behind just 5 minutes into the match at London Stadium after Felipe Anderson found the back of the net. Shortly before half time, West Ham doubled their lead when an Andriy Yarmolenko shot was deflected in by Victor Lindelof. United reduced the deficit through Marcus Rashford in the second half but Marko Arnautovic restored the home side’s two-goal advantage. And the former Manchester United and England midfielder Scholes, told BT Sports, “That’s as bad as I’ve seen Manchester United for quite some time.